Mexican food is famous for its rich flavor, combining herbs, spices, and fresh ingredients to create mouthwatering dishes. 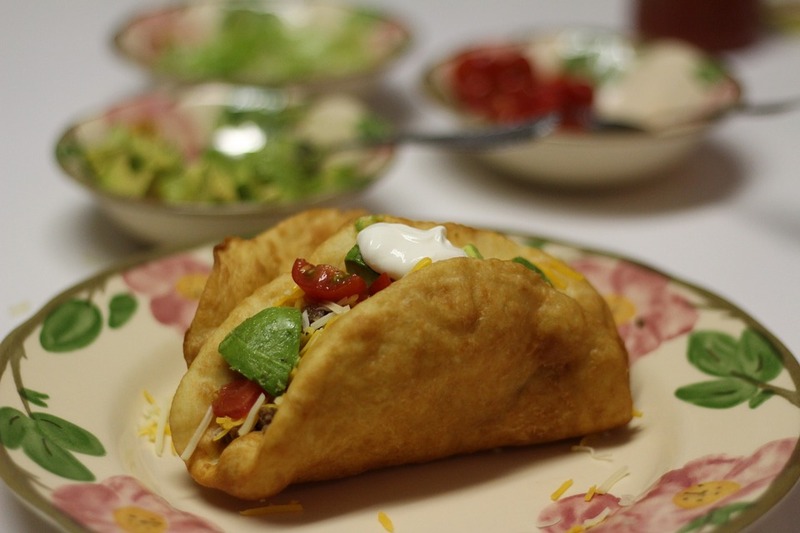 El Azteca Mexican Restaurant brings authentic Mexican cuisine and Tex-Mex favorites to O’Fallon area diners every time they visit the restaurant, order takeout to enjoy at home, or have an event catered. Whether you’re in the mood for savory fajitas, generously portioned burritos, or refreshing margaritas, El Azteca Mexican Restaurant serves up the delicious dishes and drink specials you love in a casual, inviting family environment. Many people love how Mexican food tastes—but did you know that many of the ingredients used in Mexican cooking have a number of health benefits as well? Beans are a staple in many dishes and they are a great source of soluble fiber. Soluble fiber helps you feel fuller faster and can even help lower your cholesterol. Since beans also contain iron and protein, they can be substituted for meat to make any Mexican dish a vegetarian-friendly meal. If you enjoy having a creamy element on your plate, try some fresh avocado. You’ll get the creamy texture you desire with a serving of heart-healthy monounsaturated fats. If you’re more interested in adding crunch to your meal, consider pepitas—roasted pumpkin seeds. Pepitas are rich in antioxidants and phytosterols, meaning they can help lower your cholesterol. Pepitas are also a source of important minerals like iron, magnesium, and phosphorus. They can be thrown into a salad for added crunch or enjoyed on their own as a snack. Mexican food is famous for its spice, and you’ll be happy to learn that your favorite zesty ingredients also have health benefits. Capsaicin, the compound that makes peppers spicy, has been known to lower cholesterol and boost metabolism rates. Aromatic cumin contains phytochemicals that have antibacterial properties and a significant dose of iron. The unsweetened cocoa powder that gives mole its deep, rich flavor also contains compounds called flavonoids that have been linked to improved brain and heart health. Visit El Azteca Mexican Restaurant online to view the extensive menu and learn how you can bring classic Mexican food to your next event. Call (636) 926-6112 to place a takeout order or to speak with the staff about catering options.